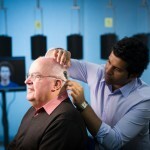 Built on more than 20 years of research experience in hearing health and devices, HEARworks Pty Ltd offers a range of technologies and services developed by the The HEARing Cooperative Research Centre (HEARing CRC). It also manages contract research conducted by the HEARing CRC researchers on behalf of third parties. 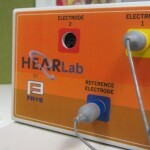 Below are some of the technologies that have been developed and distributed by HEARworks. A versatile clinical device that measures the hearing abilities of infants, children and adults unable to verbally respond to traditional hearing tests. 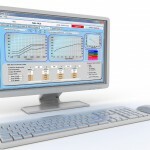 Hearing aid fitting software featured in the majority of the world’s hearing aids that maxmises speech intelligibility for hearing aid users. 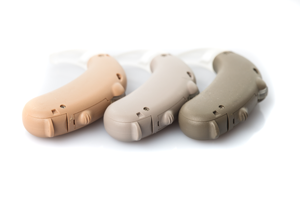 HEARworks offers expertise in clinical assessment of therapeutic hearing devices such as hearing aids, cochlear implants and other technologies. HEARworks has a range of speech perception tests for clinical audiologists.